Please be sure to have the goalkeepers attend the correct session as each age group is designed to maximize the learning potential for each player. Some small individual adjustments may be made, through a team coach, if upon evaluation it is determined that a goalkeeper would benefit more from training in a different group. All goalkeepers are required to wear gloves. Long pants and sleeves are also highly recommended for training on artificial turf. Please reference the schedule below. Please be sure to wear long pants/shirt, flats or turf shoes. No cleats please. Questions/concerns? 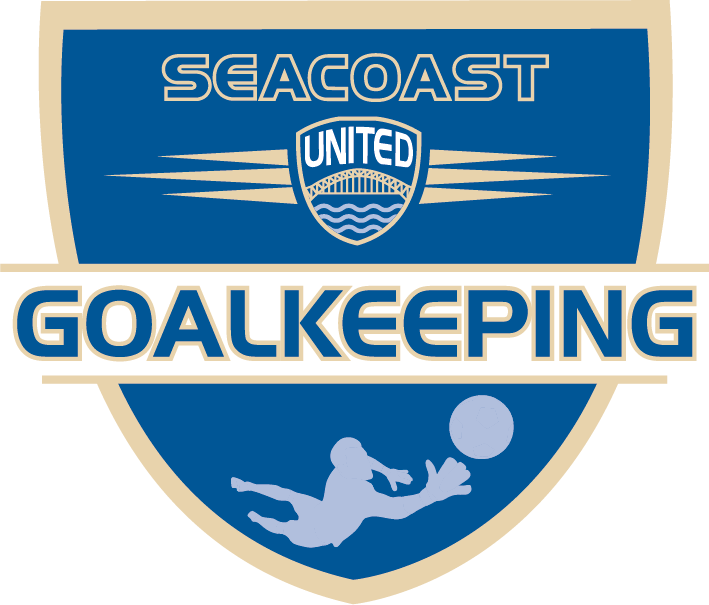 Please contact Goalkeeping Director Andrew Pesci at apesci@seacoastunited.com.